This exquisite book-length poem is set in colonial Brazil, following the destruction of Palmares, the last of seven fugitive slave enclaves beset by the Portuguese. Amid the flight and reenslavement of its inhabitants emerges the love story of Anninho and Almeyda, former African slaves. 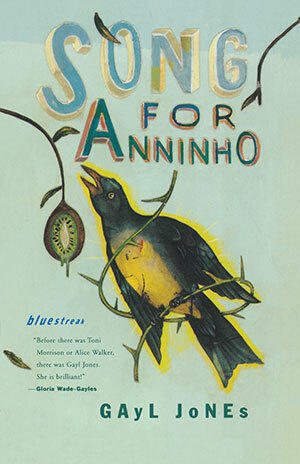 Song for Anninho offers readers some of Gayl Jones’s very best verse.